Zobo is a Nigerian natural drink that has so many health benefits which lots of people do not know. Lots of people think it is just a drink and contains no nutrient but research has proven otherwise. Below are a few health benefits of Zobo you should know. 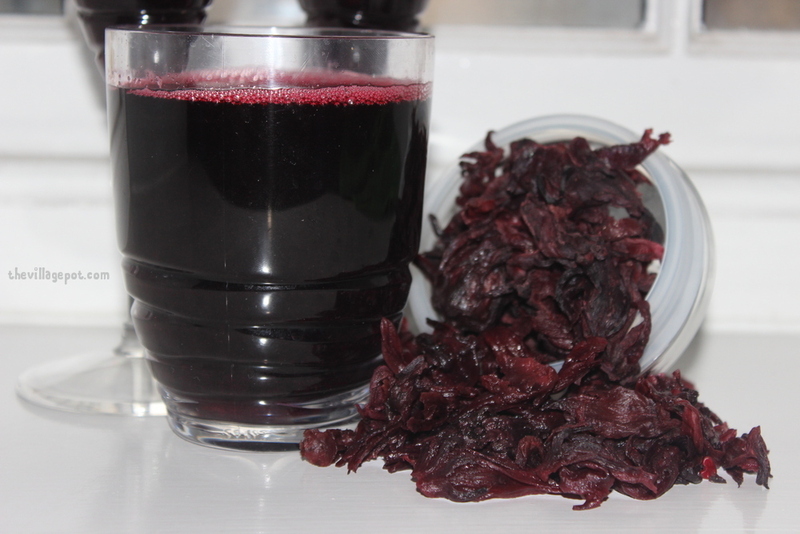 Zobo drink is one of the recognized means of weight loss. This drink as already mentioned has diuretic properties, which helps to reduce weight. Fruit acids increase the metabolism (especially if taken it after food), which ultimately burns fat. To do this, you need to take zobo drink for three weeks, and then take a break and begin again. After all, only long-term use of zobo drink can achieve permanent weight loss effect.